In the world where people have confined themselves to just “me”, “my” and “myself” there’s a lady who goes beyond it and works to conserve our national heritage. 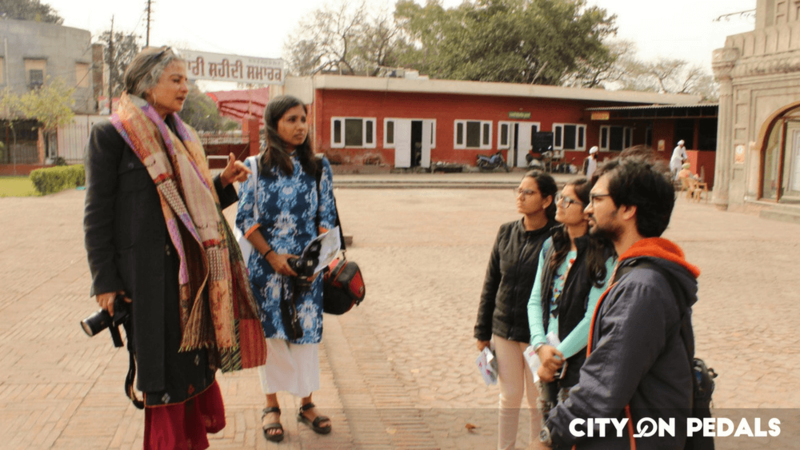 Meet, Mrs Gurmeet Sangha Rai, Director of the Cultural Resource Conservation Initiatives in India. She is also working with “UNESCO” for preparing cultural heritage policy for Punjab. The firm CRCI is taking care of many projects regarding heritage foundation, conservation and training associated with it. What projects is she involved in? Mrs Rai does not bound herself to just one city, she has contributed in saving and making the management plans for many world heritage sites like the Red Fort in Delhi, Ellora caves in Maharashtra, Nabha Fort in Patiala and many places to visit in Amritsar like Gobindgarh Fort and Ram Bagh including some really important heritage sites in Jammu and Kashmir. Some of them has become the must places to visit in the respective cities. 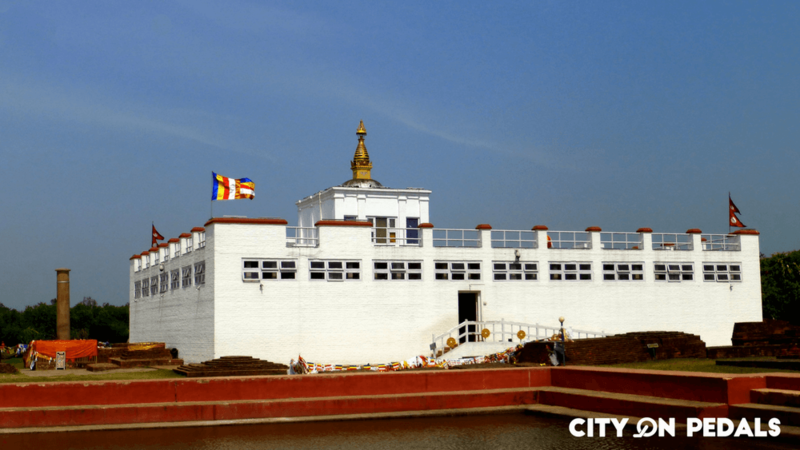 Her passion and interest took her to conserve Lumbini – a Buddhist pilgrimage site known as the birthplace of Lord Buddha in Nepal. She is currently engaged in the conservation of many heritage monuments across the country and after getting recognized for her work by World Monument Funds in New York, she is currently working on 45 more heritage sites in Maharashtra. You should be wondering how this work has been done by a single lady. She is an idol to many such conservators and women across the world. A perfect example of women empowerment, who not just managed her home well, but did something great and memorable by conserving our heritage. 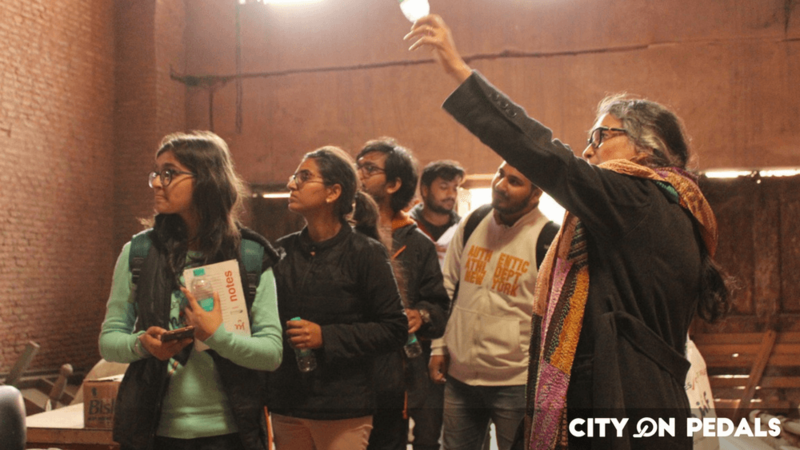 “It is important to conserve these buildings present around us in the landscape, as they give us the sense of home and belongingness which creates memories”, she quoted. Consistent hard work, stable family life, people she is surrounded by, being at the heritage sites with her co-team member keeps her battery charged all the time. No, no, things are not so perfect as they seem to be. She does face many problems and challenges in her day to day life. But a successful person is the one who knows how to come out triumphant. Well, Mrs Rai has her own techniques to cope up with her problems, one of those being, meditation which helps anyone to change the negative in a productive way. 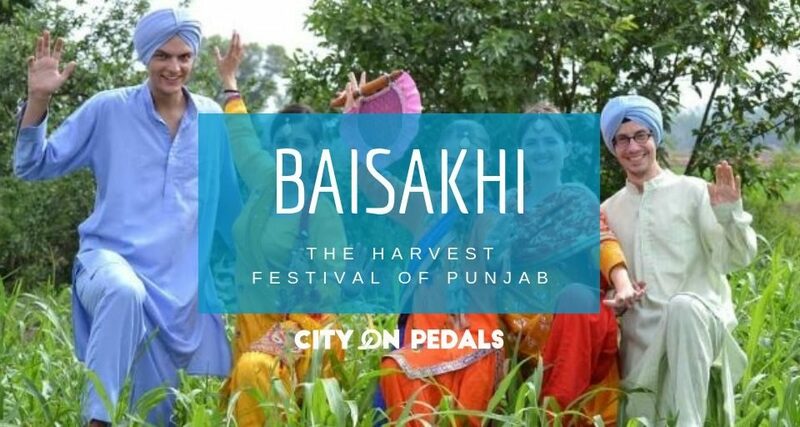 She believes in the principle of Sikhism of “Sarbat Da Bhala” that means blessings for everyone. It is not about architecture, it is about working for the community around us, it is about valuing human life and human beings irrespective of what background one comes from, or what religion one follows or what economic status one has. Mrs Rai loves to work, even if it is about working on difficult projects with little or no support. She believes that if you keep working on what you have decided and keep yourself flexible enough in the process then you can easily achieve that, no matter what hurdles you come across. On asking what vision she would have for Amritsar in future, she replied that the values of Harmandir Sahib (Golden Temple) should not be confined within the four walls but should be spread among all the people. 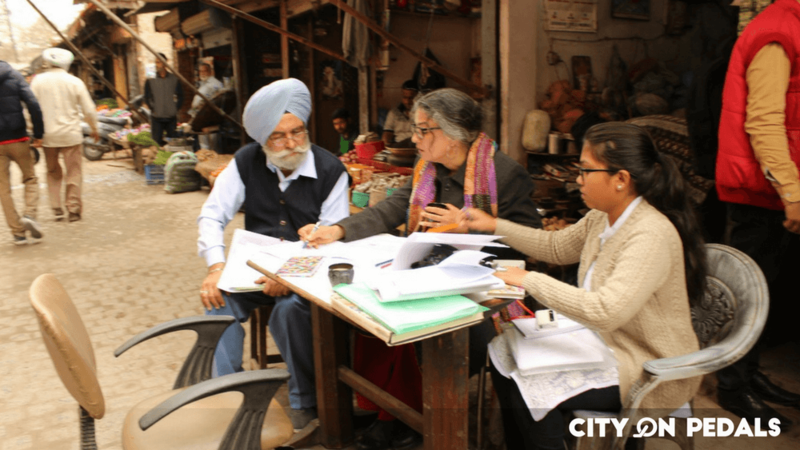 Her work for the Gobindgarh Fort has been appreciated and visiting the fort is now one of the best things to do in Amritsar. People should not only think about themselves but should be concerned about the community and the ecosystem around us. What more can be done to improve tourism in Amritsar? She also gives a message for planting more and more trees, creating less garbage and working collectively towards making Amritsar a better place because together we can bring a positive change. She is presently engaged with many conservation projects in Kashmir related to heritage and handicraft work. She also added that she is trying to involve more and more young students and volunteers in the work to bring a strong impact. 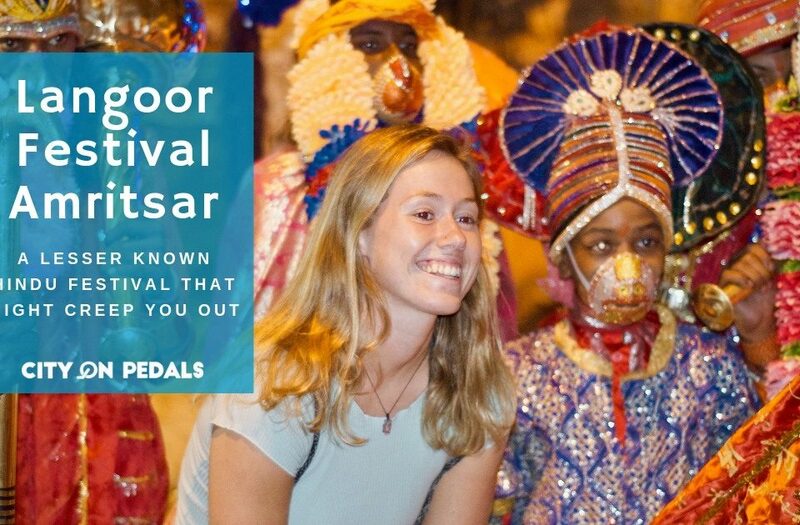 She acknowledges the fact that Amritsar tourism inflow can increase despite already showing good numbers. We need to preserve what is left and different organisations should come forward to give something back to the city. Through this article, she would like to convey a message that people should not be concerned just about their private property but should also have a sense of responsibility towards the public places around them. People should tell their kids about these monuments and explain the importance of each place. It will develop a sense of pride in them. India is proud to have such inspirational individuals who not only think about their own interests but keep the society’s interests above all and inspire others to work for it. We hope many more conservators will take inspiration from Gurmeet S. Rai’s work and carry forward the same values to save India’s heritage. 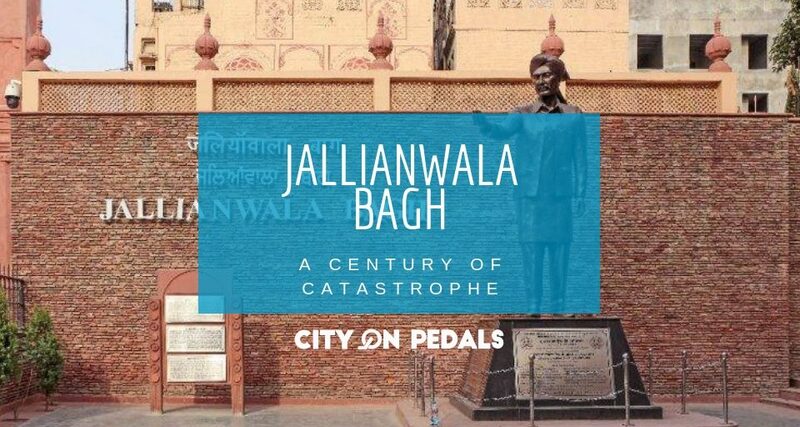 City On Pedals team would like to thank Mrs Rai for the time she took out to talk to us and we promise to do our bit in the bid to preserve our heritage while also making people aware of it using our guided tours.